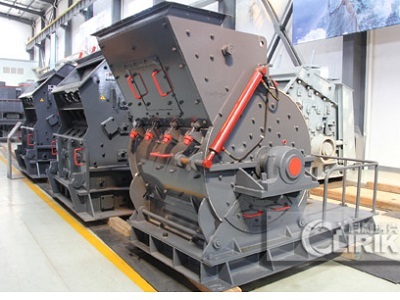 Shanghai Clirik Machinery Co.,Ltd as a pioneer enterprise , which is specializing in research, manufacture and sales of all kinds of mining equipment. We have devoted to producing Ultrafine Grinding Mill, Raymond Grinding Mill, Ball Mill Grinding, and Vertical Roller Mill for decade years. 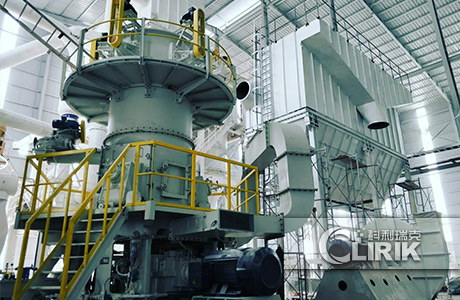 Barite Grinding Mill is an ideal large-scale grinding equipment, a combination of grinding technology, set of crushing, drying, grinding, grading conveyor in one, high production efficiency. barite Grinding Mill can be widely used in cement, power, metallurgy, chemical industry, non-metallic mineral industries. Commonly used in fine grinding slag ore processing. 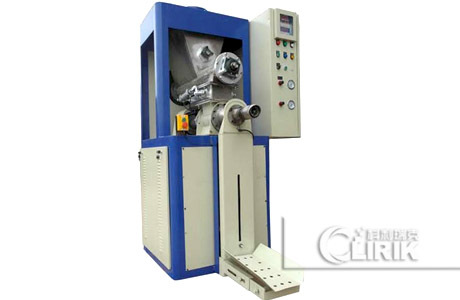 Ultrafine grinding technology has been widely used in chemical, metallurgy, mining, building materials, chemical, food, medicine, agriculture, environmental protection and aerospace and other fields. In Barite processing production line, many customers are willing to opt for grinding mill equipment, as the main reason are the small frequency of replacement wear parts and large capacity and so on. After processing the raw materials into fine powder, as it increase the surface area of polyethyene, it can cause changes in other properties, and greatly improve the effectiveness and efficiency of materials use. 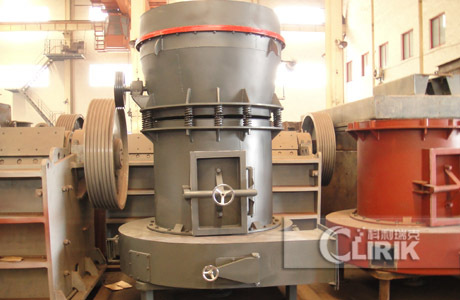 When customers are purchasing ultrafine grinding mill, they should take price, after-sales service, product quality, technical personnel training and other factors into consideration. Barite Grinding Mill with low energy consumption, the power consumption is 20% to 30% lower than ball mill grinding. 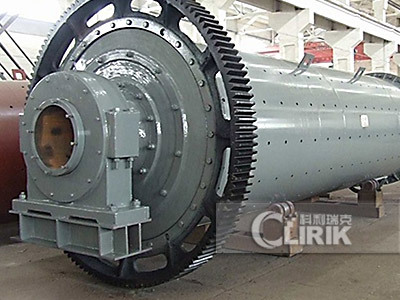 How to maintain the Raymond mill for processing barite? What should you watch out for when selecting barite grinding mill model? 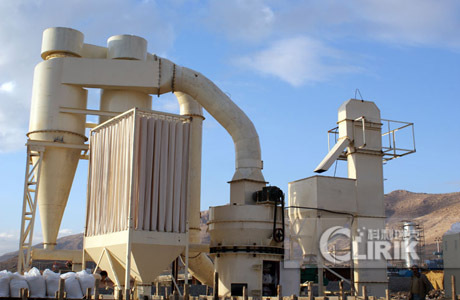 What is the reason for the coarseness of the barite ultrafine mill? How to configure the barite grinding mill production line? What is the meaning of 4R and 5R in the barite Raymond mill? 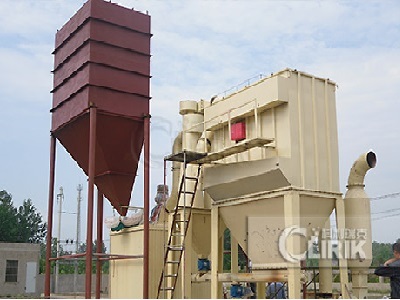 What is the price of the 325 mesh barite grinding mill? 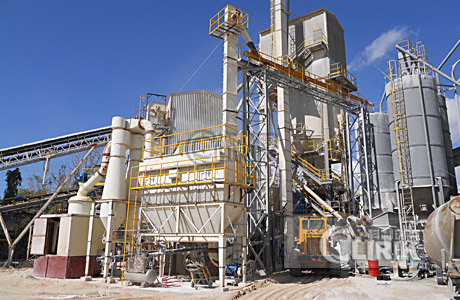 What are the factors that affect the production of barite grinding mill? 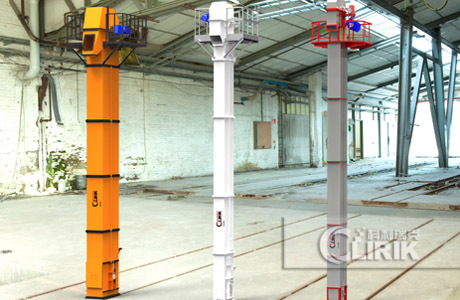 Shanghai Clirik Machinery Co., Ltd. is a hi-tech, engineering group. We are specialized in the research, development, and production of industrial crushing, powder grinding, mineral processing equipments and other related devices.